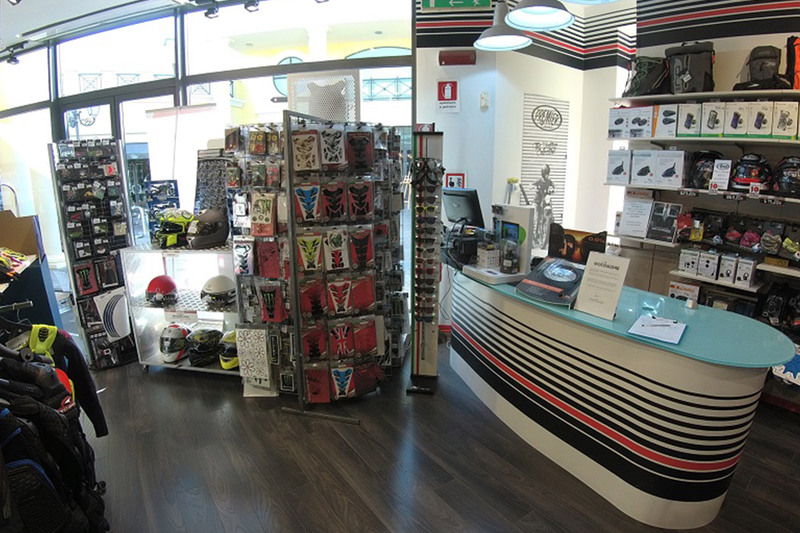 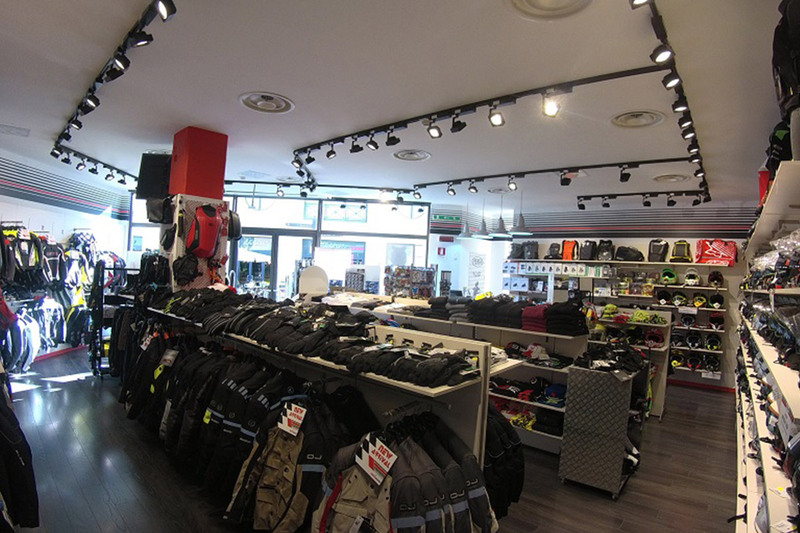 Castel Romano’s store, is located in McArthur Glen’s centre is the nearest shop to Rome. 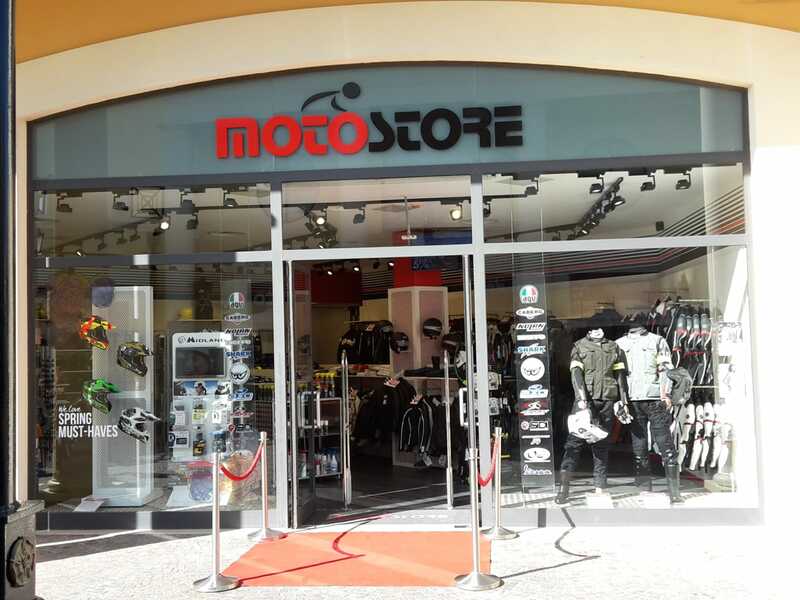 In a beautiful context, our trained staff can receive any type of motorcyclist. 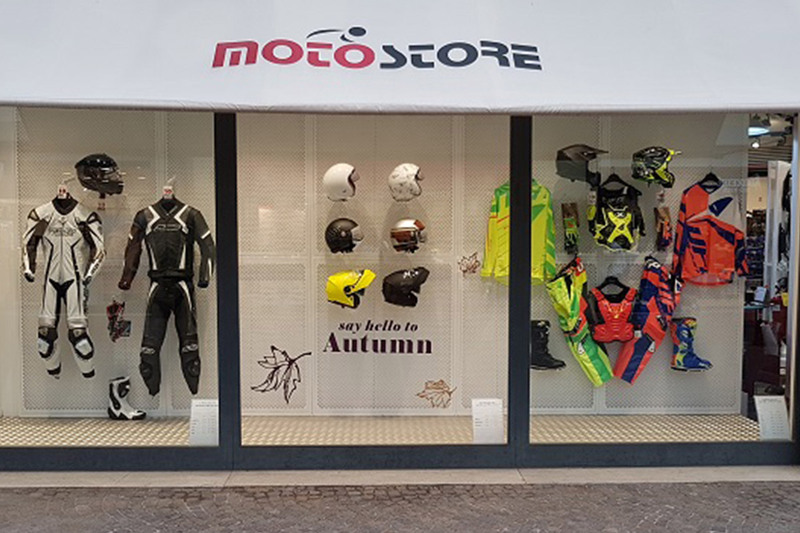 Each season has its pilot and we offer the best brands at unbeatable prices!